The weather is getting warmer which means more time to spend outdoors enjoying the beauty of nature. 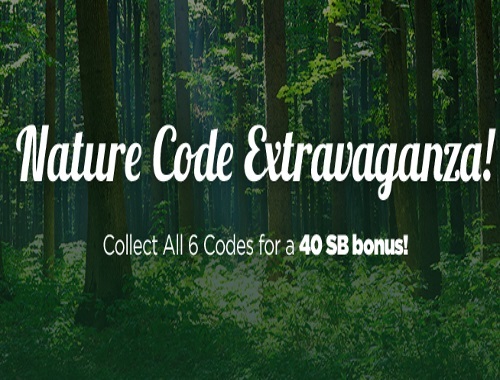 Join Swagbucks as we get outside for the Nature Code Extravaganza! The Extravaganza begins on Wednesday, May 24 at 7am PDT/10am EDT until 5pm PDT/8pm EDT. I will be posting Swag code alerts on our social media platforms and posting the codes below throughout the day! Be sure to follow us on Twitter for the alerts! And join our Facebook secret group for notifications too.